SOLD! One of the toughest escrows we've ever had. 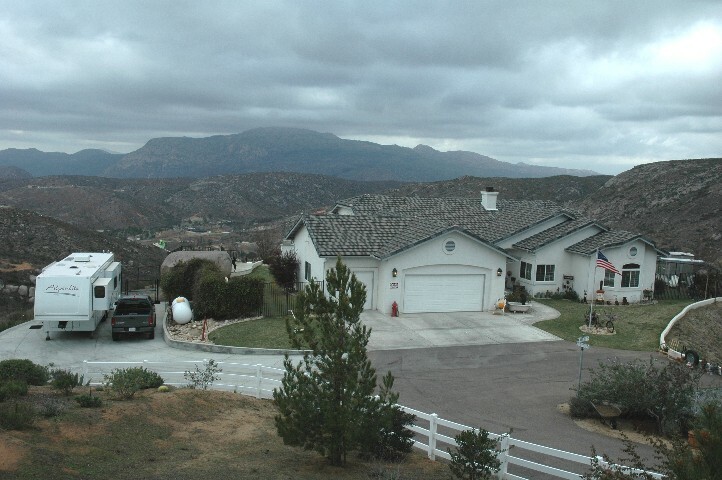 Seller "Stole a builder closeout" in Valley Center... and to do that we had to get a tough buyer closed... including the creation of and recording of three appurtenant easements. This is truly one of the most difficult mixture of amenities there are to find in a San Diego County Home. New home builders have figured out... larger sells for more. So... try and find a nice sized retirement home... that feels huge... but is easy to care for... and low maintenance. You can find tract homes... but... try to find real custom quality... single story... privacy... quiet... solitude. Quiet often you can find hillside parcels with no useable land... and then when you find one with useable land... it has a grove or some other alternative use... that spells upkeep and maintenance. Now add to the mixture... a truly Fantastic View. And... to make it almost impossible... really functional RV parking. We can honestly say in 20+ years in the business... in two States... we have never had all these qualities in a single residence. This view is incredible. The privacy and solitude is absolute. 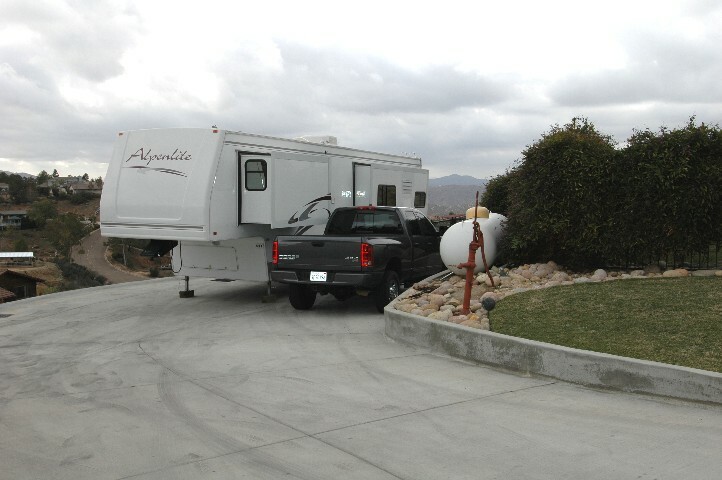 The RV parking is engineered... functional... and spacious. The total experience... Low Maintenance Perfection. Click Here for a Bonus Virtual tour... with many extra views and additional information! The RV pad to the South of the home is engineered... paved... has excellent drainage... 50 amp electrical service and it's own septic connection for dumping the holding tanks. Notice the tilt outs on the 5th wheel.. 36' 5th wheel... are extended... and a truck is still able to be parked alongside. If your in-laws or cousin Eddie have a trailer... don't tell them about this. You wouldn't want a little farm without a barn would you. The custom home has excellent storage... even attic staired access... but this 10 x 20 barn has two lofts... electrical for lights and fan... water... and TV. For those of you that have read "Men are from Mars... Women are from Venus"... this is a guys "Cave". 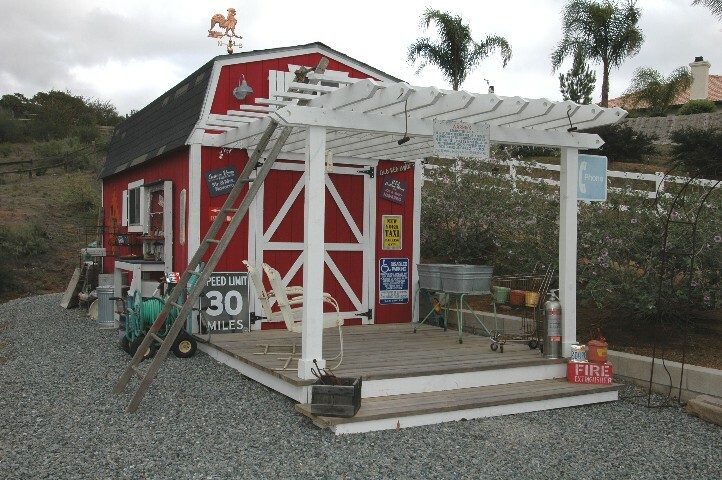 Out front of the barn.. a 10 x 10 deck with sunscreen lattice covering. Notice Gravel... very little maintenance. Of course it has a built-in workbench. 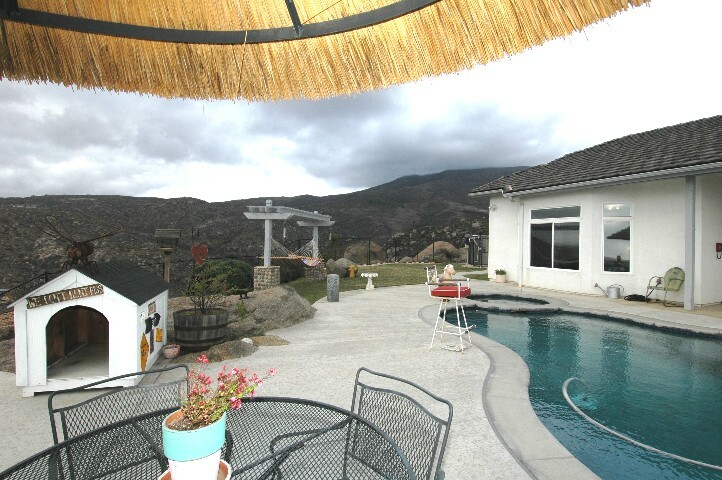 On the back side of the home... (notice no neighbors ... for several miles) a beautiful pool. The view from under the Palapa captures the dog house (with the best view of any dog house we've ever seen)... the pool... and Spa... crawling distance from the Master Suite... and a Hammock that will provide naps to compare all naps too. Around the corner... in the side yard... a commercial quality Kennel. The current owner... a past police officer... had a canine partner. This Kennel is built to federal standards for a canine police officer. Water... of course. Lighting... Electrical outlets for ? Heaters if it ever gets really cold I guess. Storage Shed... and the 6' high vinyl coated chain link fence is enhanced by electric fence at ground level... no dog will dig out of this yard. 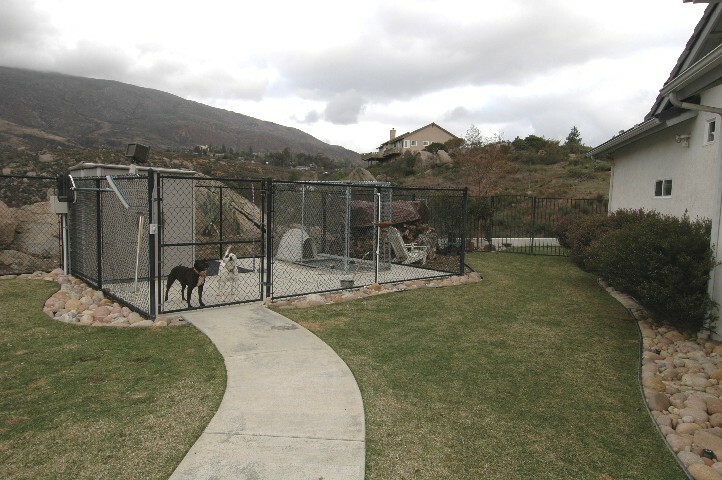 Contain the pets in the Kennel when entertaining... or let them have the run of the yard... the entire back yard is dual fenced. Ida and Willie were talking to me in this photo. Click here to take you to additional pages... photos and data for this lovely home..